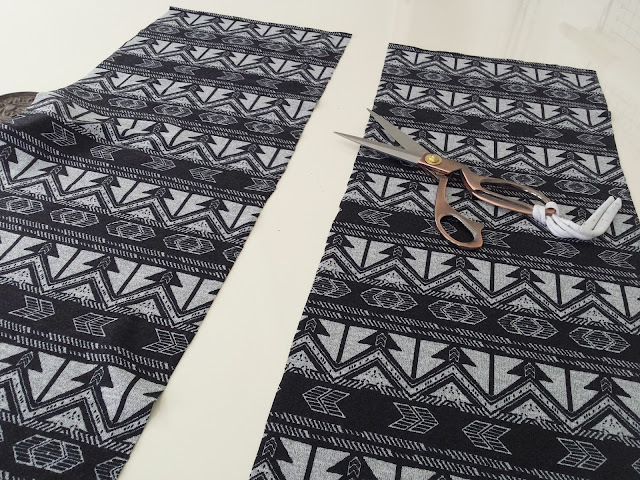 Girl Charlee Fabrics UK & Europe: Tutorial Tuesday: Aztec Kimono Jacket by special guest blogger Portia Lawrie plus a Giveaway! 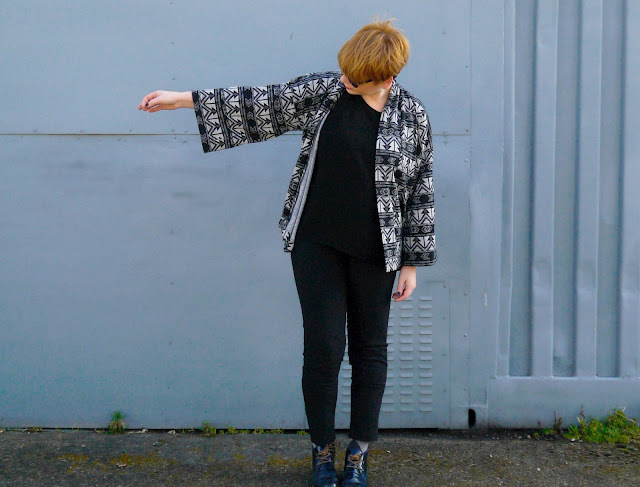 Tutorial Tuesday: Aztec Kimono Jacket by special guest blogger Portia Lawrie plus a Giveaway! The fabric I used here is one of Girl Charlee’s designer overstocks. 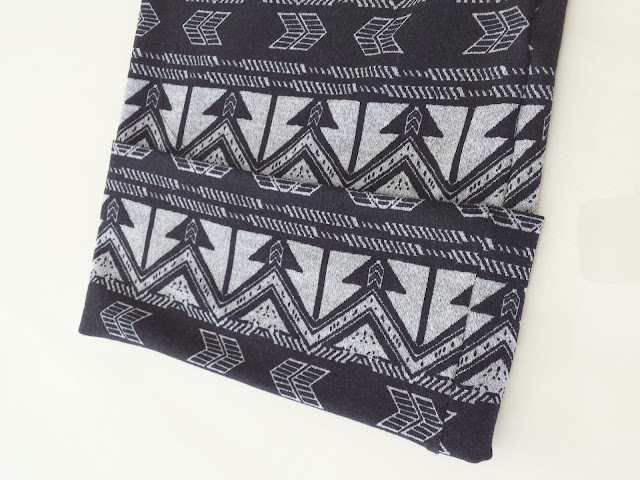 Black ethnic arrows on heather grey Hacci sweater knit. It’s a light to medium weight with a tighter jersey style weave than some of the other Haccis in the range; nice drape, and has spandex for a good 4 way stretch and recovery. Handles and sews well too! 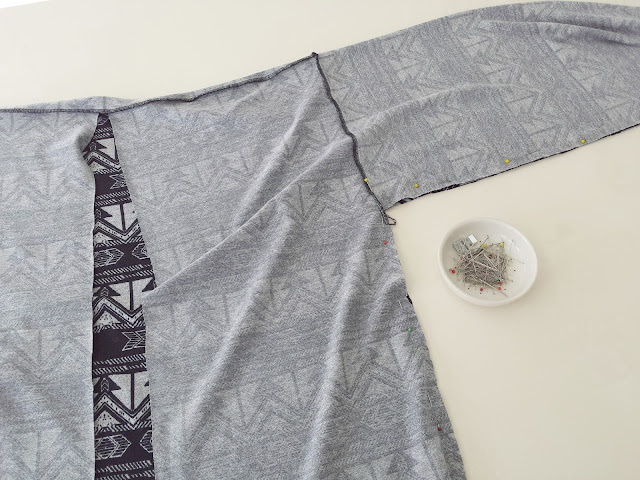 Making the kimono is super simple. 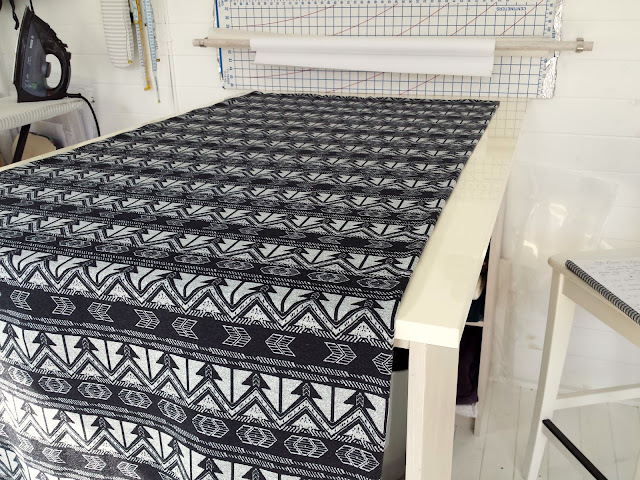 You can see a 1.5 m length of the fabric laid out on my cutting table here. 150cm in width, folded in half, with the folded edge on the right. Mark a line 10cm away from the folded edge all the way down (ie the full length of 1.5m). This will give you a folded band to finish the kimono with. Cut and set aside. Now cut 2 rectangles approx. 60cm wide by 80 cm long. (These measurements would work for a standard 12-16 in rtw. If you want something smaller of larger, adjust width measurement up or down accordingly). 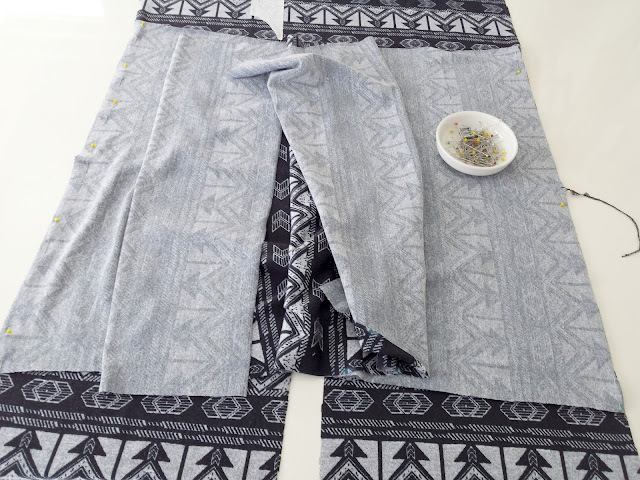 These will form the front and back of your kimono. Pin RS together like so and serge or sew across the top. Press and open up and you should have something like this. Next, cut 2 more rectangles for the sleeves measuring approx 50cm wide by 70cm long. 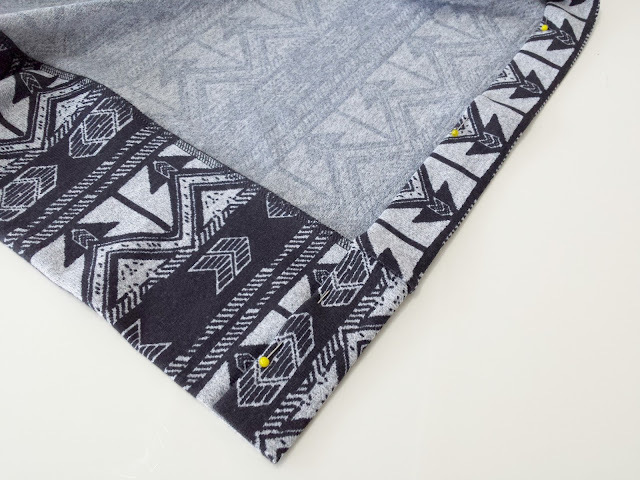 (The 70cm includes extra length for a cuff! I know it sounds long, lol!) Attach to the sides of your kimono RS together like so. With the shorter edges of the sleeves centred over the shoulder seams. 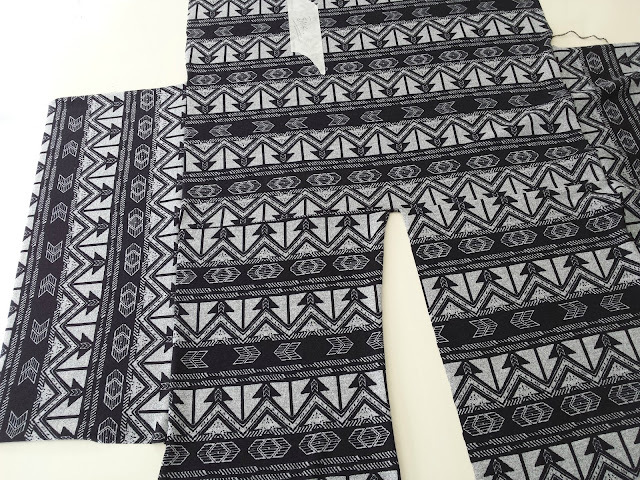 Now flip the whole thing RS together and sew the sleeve and side seams in one go. Pivoting at the underarm. Turn 8” of the sleeve to the inside and edge stitch down. Now fold the cuff up 4” on the outside or so it just covers your row of edge stitching. Slip stitch in place at the seam (or stitch in the ditch. If necessary anchor it to the sleeve at a couple of strategic points with some discreet slip stitches. Then cut the band you set aside to size. 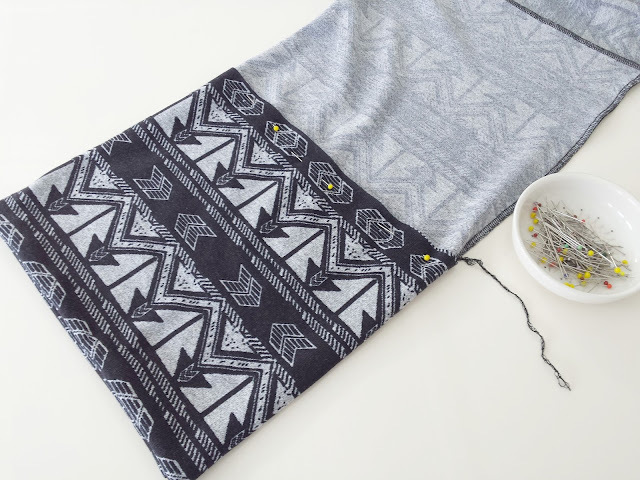 Pin RS together to your kimono opening. 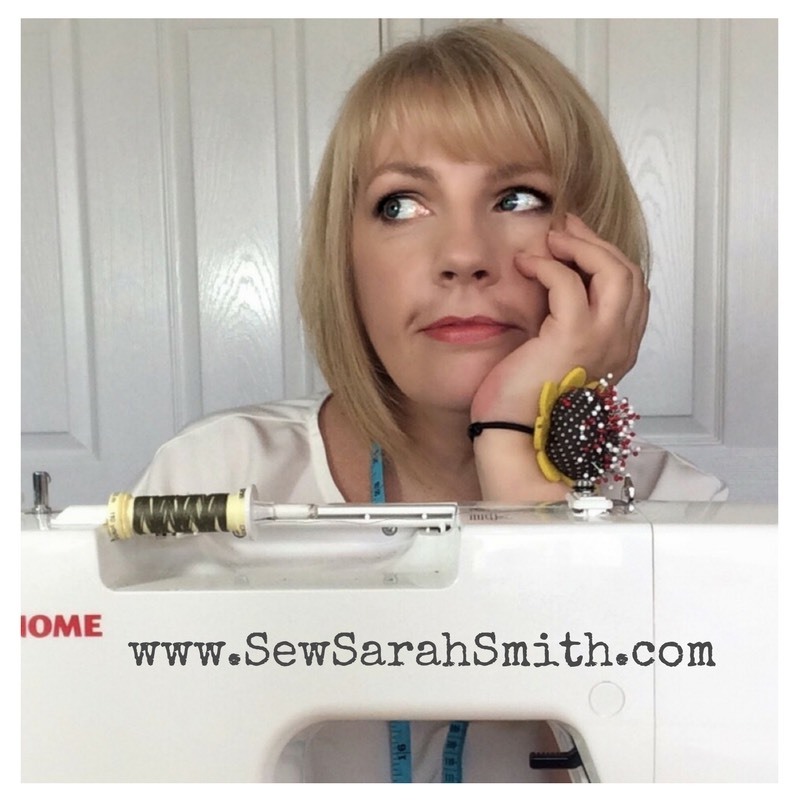 Serge or sew all the way around. 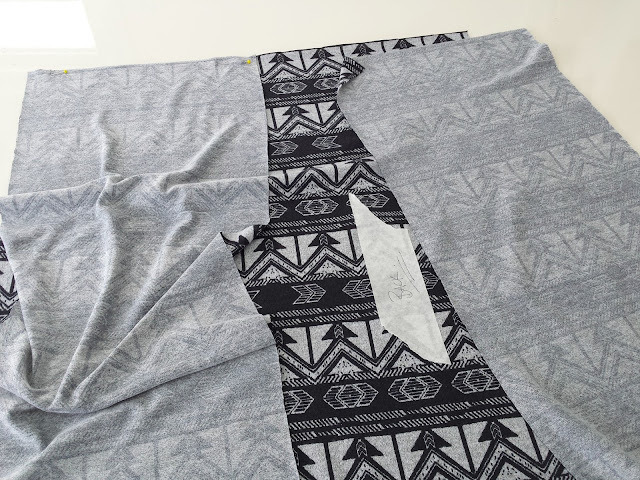 Press SA to inside and topstitch to main body. Turn under your hem to desired length and topstitch in place. And you’re done! I particularly like the way the design on this particularly fabric curves around the back and shoulders. Cool right?! 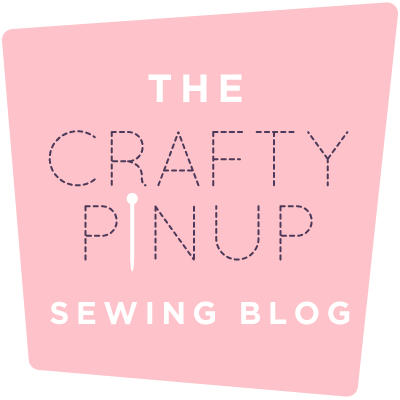 Thanks to Mark and the team at Girl Charlee for inviting me to guest post over here on their new blog! And please feel free to let me know if you make one of these as I’d love to see! Thanks Portia, you're welcome back anytime! A great make I think you'll all agree, simple, elegant and comfortable. Congratulations to Valentina on winning the giveaway! Thank you to all who entered, keep an eye out on the blog for more giveaways and of course our weekly Tutorial Tuesdays! 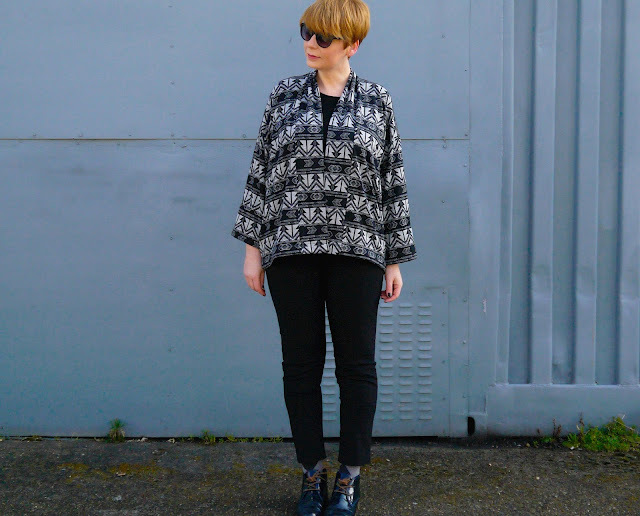 If you'd like the chance to win 2m of a Hacci Sweater Knit of your choice to make your own Kimono top, simply sign up for our email updates in the box on the top left of the blog, then post a comment below, with your email address (you can use '*' instead of '@' to prevent spam mail) and which fabric you would like to win. 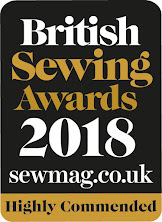 If you are already signed up for the email updates or can't access the sign up box (on some mobile or tablets) just enter your email address and choice of fabric and we will sign you up and enter you. We will draw a random winner at 6pm on Monday and announce them on next week's Tutorial Tuesday blog. H.c.sturdy*Gmail.com I love the ethnic arrows - I'm such a copycat! missjbain*gmail.com and I just love the Hacci sweater fabric! I would seriously love some of the Mykonos Bird Silhouette on Rainbow Heather - I reckon that'd be a gorgeous cardi! Thanks! 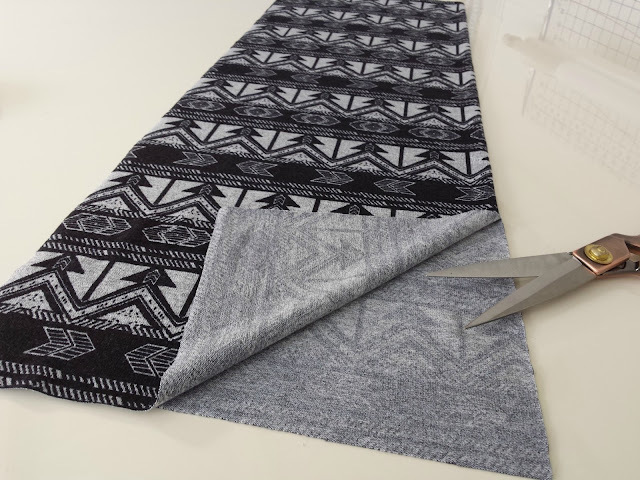 The royal blue heather grey ethnic stripe fabric would be lovely, it's a pattern that works with my growing baby bump too so very useful! It would have to be the Mangenta Pink Indian Blanket Stripe please. Love this tutorial. Portia's patterns are ace. My favourite is the leopard dotty one:). Thanks for this tutorial - clever! Inspired to have a go...great tutorial. Love the the blue ethnic strip. Perfect for spring.sue.gillard5*Gmail.com. I like the pink Indian blanket one! Great tutorial! I'd love to win the Sangria birds! I can't find the link to sign up for the newsletter! The tutorial was great though, would appreciate more 'no pattern' projects. I love the Orange Red Faux Snakeskin Ethnic Single Spandex Knit ! Great kimono! I'd wear that all the time! Dreaming of warm spring days with the great Kimono. Maybe with the Black Mauve Scattered Spots Hacci Knit. It goes with every outfit I think. 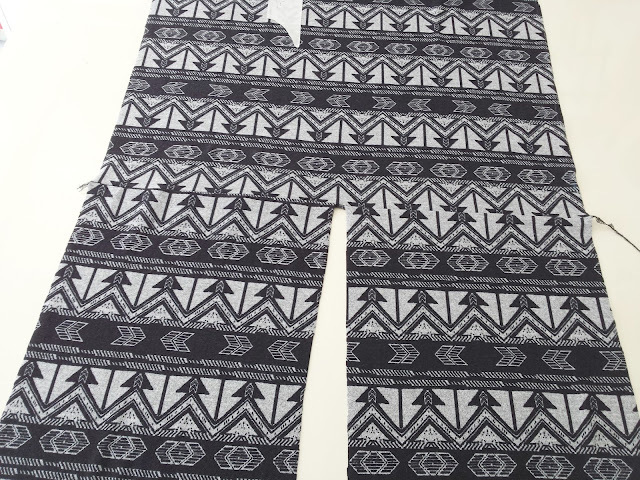 I love the Black Ethnic Arrows fabric! I already have the black arrow hacci featured, which I’m planning to use for a Wembley cardigan (Seanwork). I would love to try the Magneta Pink Indian hacci for a kimono. naheema_gordon2000*yahoo(dot)co(dot)uk (scribed to newsletter). 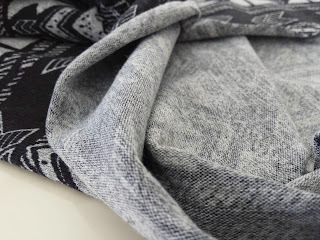 Nice tutorial, and some lovely fabric. If I could choose I would love Mykonos Bird Silhouette on Rainbow Heather Hacci Sweater Knit. Clairejcorry*gmail.com thank you for the giveaway. I'm already signed up for emails too. Would love to win the sangria bird silhouette. Such a great pattern and giveaway. Thanks for the tutorial. I would love to try magenta pink Indian hacci sweater knit. Great tutorial Portia! 😀 I'm already signed up to the newsletter (hello*littlesquish.co.uk) and love the Sangria Bird Silhouette on Rainbow Heather Hacci Sweater Knit fabric. This is a great make. Thanks for sharing. Perhaps I can make my version if I'm the lucky winner of this giveaway. I love the Black Ethnic Arrows. Hi great tutorial Thanks. 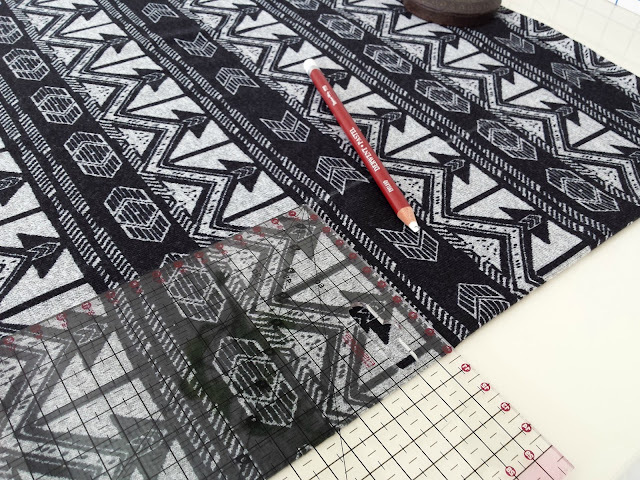 I'd love to win the black ethnic arrows fabric. Scally.Claire at gmail.com LOVING all the chevron fabrics, would pick the Brown and teal when it comes to the crunch though! Great photo tutorial! I'd like my winning fabric to be "Royal Blue Magenta Ornate Chevron Hacci Sweater Knit Fabric" and my contact is pshamel*gmail hope this is the lucky entry! Love it! Already getting your emails. Kaniebauer * gmail.com. Royal blue magenta chevron for me! 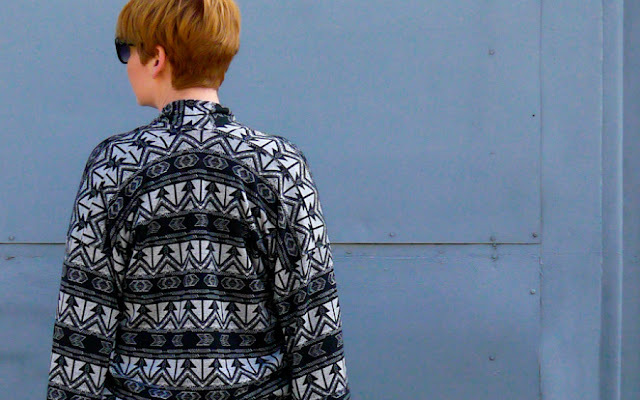 Gorgeous kimono jacket! I would love to copycat this one with the very same Black Ethnic Arrow Hacci Sweater Knit! Just the sort of satisfying speedy make for a rainy Sundy afternoon and a perfect jacket for Spring. I love the Mykonos Bird fabric. Hi! I have already signed up for your newsletter. 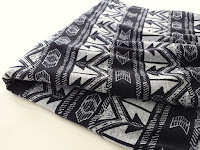 I would like to win the Black Big Detailed Chevron on Cream to make my kimono, my email address is valetazza*yahoo.com. Thank you so much for your tutorials and giveaways, you are cool! Congratulations, you have won our giveaway! We will email you to arrange delivery of your fabric. 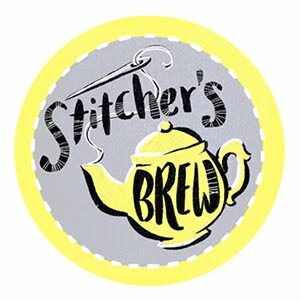 Happy Sewing! 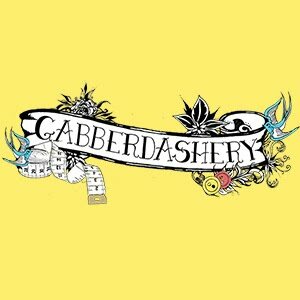 Great cardigan, and nice easy tutorial to make it. I would love to try it in the bright red Indian blanket stripe. I'd pick the Black Heather Charcoal Stripe Hacci Sweater Knit Fabric. I'd choose the Black Mauve Scattered Spots baby hacci sweater knit, it looks dreamy! I like the Blue Heather and the pattern looks great. Love the Blue choco botanical knit. Would look great with jeans or smarter black trousers too. 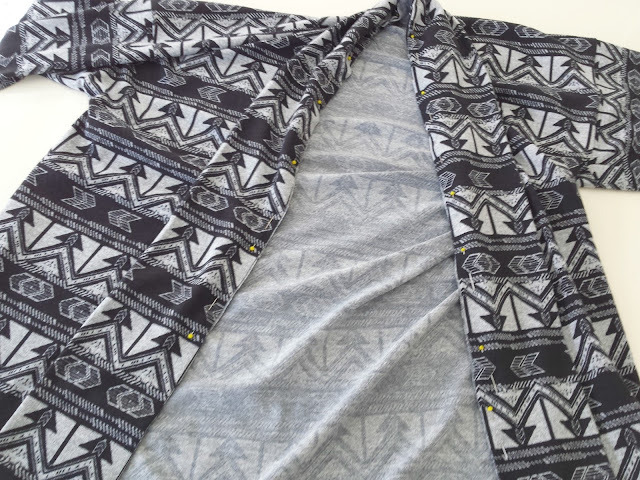 Great pattern for spring jacket/kimono. Thank you for the tutorial. It just goes to show how effective a simple shape can be. Loving all of the fabrics especially the indian blanket in red and the multi-coloured zig-zags.